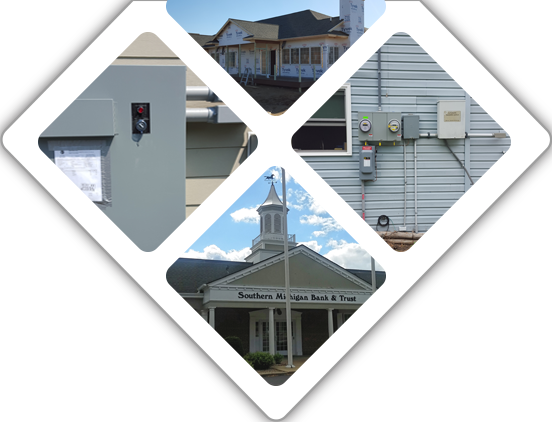 Since 1988, Scholl Electric LLC has been serving Jackson, MI and the surrounding areas. We are family owned and operated, and dedicated to providing courteous, personal, and reliable electrical services for both residential and commercial customers. With over 28 years of experience, we are experts in our field of work. We are proud to be the team customers trust for a number of services including: home solar panel installation, new construction, remodeling, lighting, generators, code violation corrections and more. We stand behind every job we do. To help our customers receive a fair appraisal, we offer free estimates. At Scholl Electric, we care about the safety of our customers and strive to ensure that every job is done correctly, the first time. We are proud to hold an A+ rating with the Better Business Bureau for our committed and trustworthy service. Our electricians live and work within the Jackson community, which helps us better understand the needs of our customers. Whether you need home solar panels installed, help with a generator installation, or new wiring in your home or commercial building, we will complete the job done on time and within budget. Our dedication to our customers is what sets us apart from the competition. Scholl Electric utilizes the highest quality of parts and materials for every job. When we work in your home or business, you can be sure that our work will be done correctly and safely. When you hire us, you will not only expect the best, you'll receive the best electrical services. Our team of electricians perform both residential and commercial electrical repair and installation services. For more information on our services including lighting installation, solar panel installation, generator repair and more, please contact Scholl Electric in Jackson, MI today. We look forward to hearing from you! 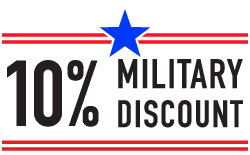 Thanking our military and their family for their sacrifices. Monday-Friday: 8:00 a.m.- 5:00 p.m.